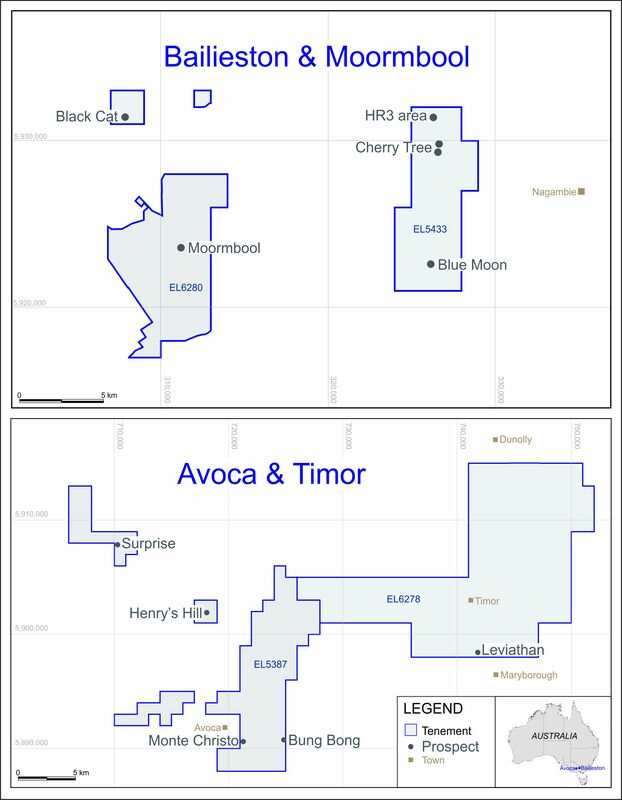 LONDON: 20 OCTOBER 2015The directors of ECR Minerals plc (the “Directors”) are pleased to announce details of an amendment to the earn-in and joint venture agreement (the “Agreement”) between the Company, Tiger International Resources, Inc. (“Tiger”) and Cordillera Tiger Gold Resources, Inc. (“Cordillera Tiger”). The terms of the Agreement, which pertains to the Itogon gold project in the Philippines, were summarised in ECR’s announcement dated 29 April 2013. The effect of the amendment is that ECR may exercise the Earn-in Option in the following manner: by ensuring the completion of such work and the making of such expenditures as may be necessary to obtain for Cordillera Tiger a mining licence in respect of the Itogon project on or before the tenth anniversary (previously the fifth anniversary) of the Commencement Date, subject to force majeure provisions. The Commencement Date is 6 December 2013. Capitalised terms used in this announcement have the meanings ascribed thereto in the Company’s announcement dated 29 April 2013, unless otherwise defined herein.